Industrifonden and Briban Invest along with another couple of investors invest $ 5 million (€ 4.3 million) in Trialbee, 8till5 reports. The startup has developed a tool to help pharmaceutical companies to streamline patient recruitment for clinical trials. 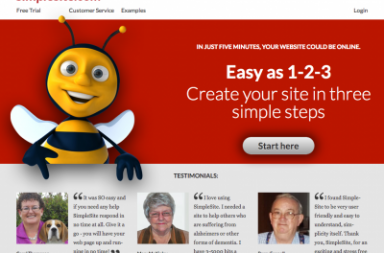 “Trialbee has a long list of successful implementations of cutting edge technology in the market for online health. Trialbees technology and solutions benefit both the industry and the people in need of new and better treatments.” says Lars Henriksson, Investment Manager at Industrifonden. 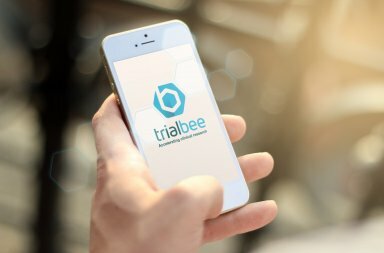 Trialbee has developed an online platform that makes it easier to find patients for clinical trials, including the use of online advertising on search engines and social media. Jonas Billing and Tobias Folkesson, colleagues from Sony Ericsson, started Trialbee in 2010 in Lund. Now the office is located in Malmö, and the startup has had prevous investments – both by angels Hampus Jakobsson, Johan Lenander, Karl-Anders Johansson and Jan Barchan, as well as Industrifonden and Briban invest in 2012 already. Trialbee’s method reduces the recruitment period compared to traditional patient recruitment via physicians and advertisements in newspapers, making the drug can reach the market faster. With clients such as Novo Nordisk, Sanofi Aventis and Astra Zeneca, the company has seen great growth. The funding is aimed at hiring more people, and to break into the U.S. market. “We predicted that 2015 would be the breakthrough year when the pharmaceutical industry switched over from traditional patient recruitment to more effective onlinebased channels. Now we see the transformation happen. The investment result puts us in a good position to further expand our business, recruit and help customers save time and resources during its clinical trials.” says Tobias Folkesson, CEO.